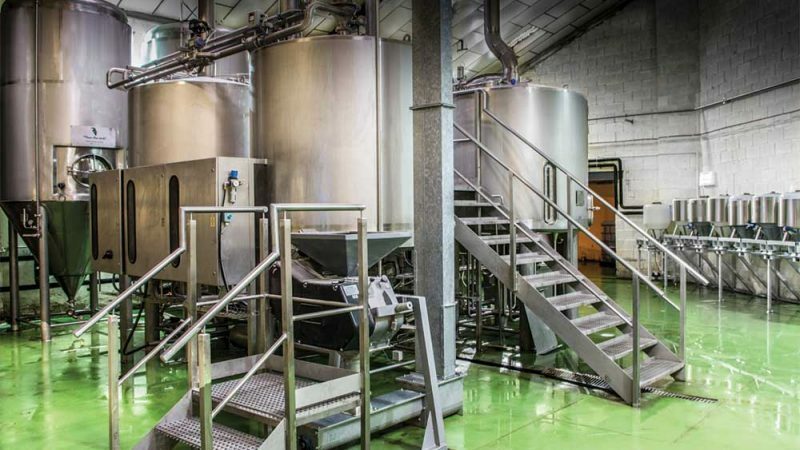 Stainless steel process vessels are generally used to store ingredients such as liquids and grains among others. They are usually designed around whatever ingredient is to be stored inside them, so the design varies depending on its purpose. Inside the process vessel, temperature regulation, the location where the process vessel will be placed, and a straight forward entry point are the important factors when designing the correct process vessel for clients. 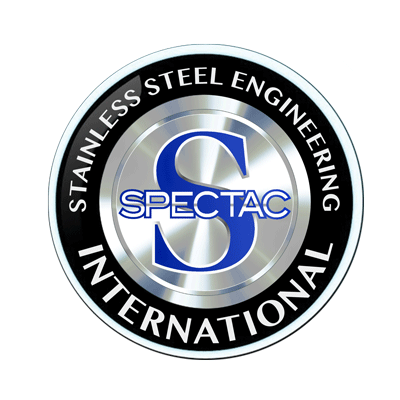 Spectac engineers take all of this into account in both the design and manufacturing stages so that projects can be delivered seamlessly and on time.